The Supporters Club will be running a large coach to Billericay Town, and this is filling up fast! 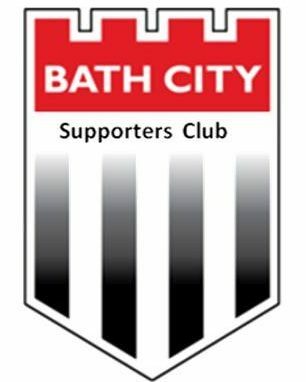 Thanks to an extremely generous donation by City director, John Reynolds, the coach is being run at significantly discounted fares of just £10 for adults and £5 for children (£4 extra for non-members), so book now and cheer City into the play offs! We are very grateful to John for his support. Adults/Concessions – £10, Children – £5. Non-members £4 extra. Cheryl Bradley is taking bookings for this trip so please contact her on 07751 405439 or cjb666@live.com to book. If contacting before 6pm on weekdays please do so by email or text message only. Alternatively, book online using the form below. Passengers are reminded that alcohol is not permitted on board and that children under 16 must be accompanied by an adult. Should the team be away, coach travel details will be announced on the weekend. Please check the Supporters Club website and social media for details, and contact Cheryl Bradley to book seats.